Dr. Chevy is board certified in general psychiatry. She has specialty training in child and adolescent psychiatry. She provides psychiatric evaluation, psychiatric medication management and supportive individual psychotherapy for children and adults. Specialty areas include treatment of ADHD, depression, anxiety and cross-cultural issues. 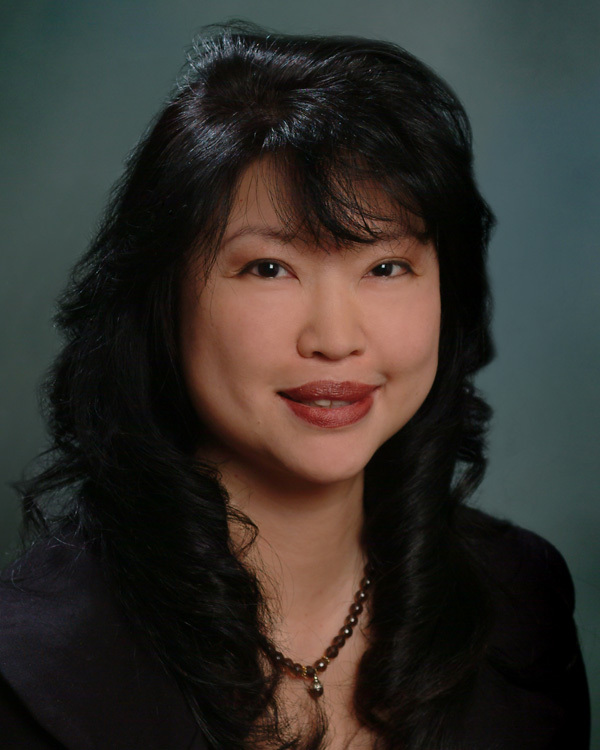 She provides psychiatric consultation to pediatricians and other primary care physicians. She is a clinical instructor at Duke University Medical Center in the Division of Child and Adolescent psychiatry and director of psychiatric services at the Center for Child and Family Health in Durham. She received her B.A. in psychology from Wake Forest University. She received her M.D. from West Virginia University. She completed her internship at University of Virginia. She completed her general psychiatry residency and child and adolescent psychiatry fellowship at Duke University.